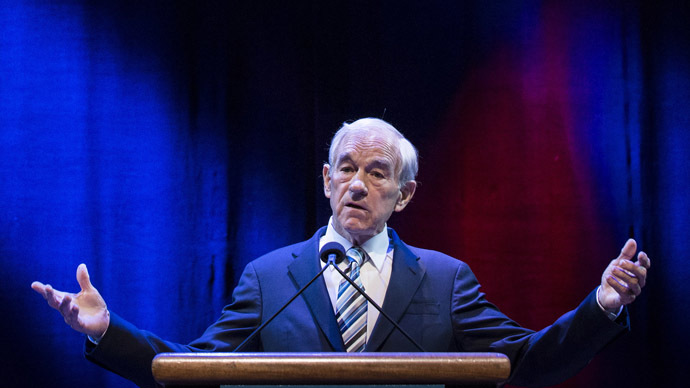 Diplomatic relations between the United States and Saudi Arabia have recently gone sour, but longtime lawmaker Ron Paul says the fall-out is something worth celebrating. 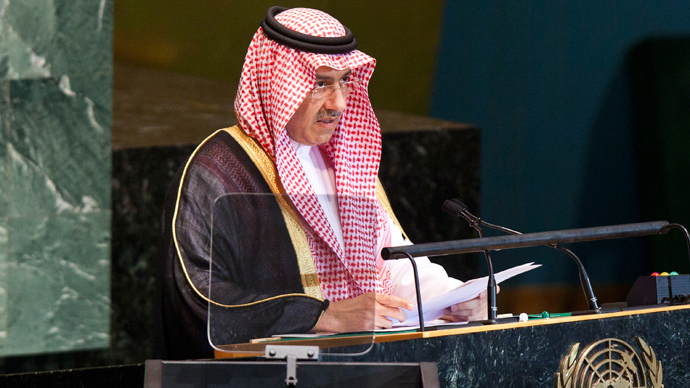 Earlier this month it was reported that the Saudis refuted a chair in the United Nations Security Council due to concerns regarding America’s handling of recent events in the Middle East, namely Syria and Iran. The Wall Street Journal reported that the Saudi intelligence chief told European diplomats that his country would be scaling back cooperation with the US due in part to Washington’s refusal to attack Syrian Pres. Bashar al-Assad over his reported use of chemical weapons. Additionally, news of an emerging alliance between the US and Iran — a long-time opponent of Saudi Arabia — wasn’t welcomed in the Kingdom either. "Obviously he wants us to do more," a senior US official told the paper, suggesting Saudi Arabian leadership had hoped the US would reply on military action, not diplomacy, with regards to Iran and Syria. According to Paul, the brand new rift could do wonders for all those involved. 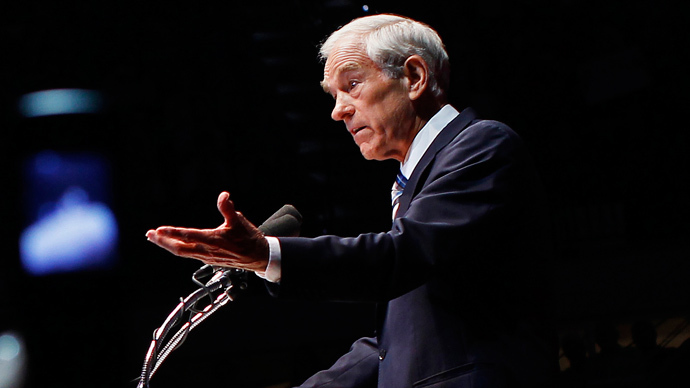 “Why does Saudi Arabia insist that the United States fight its battles?” he asks in an editorial published on Sunday on the website for the Ron Paul Institute for Peace and Prosperity, a think-tank formed earlier this year by the former congressman in an effort to promote non-interventionism. 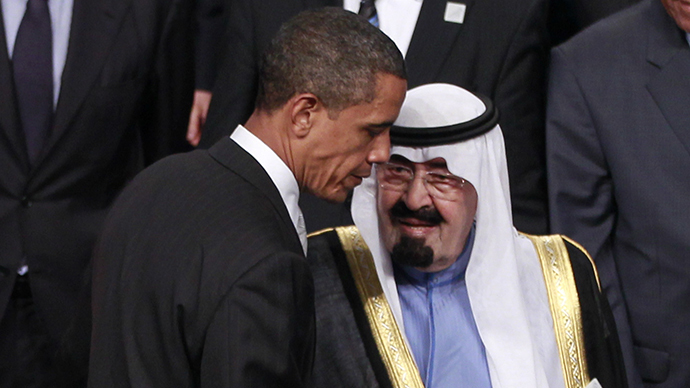 “The Saudis are strongly opposed to the governments in Syria and Iran so they expect the US to attack. It is their neighborhood, why don’t they fight their own wars? Israel shares the same position in the region as Saudi Arabia: it has been fighting to overthrow Assad in Syria for years, and Israeli leadership constantly pushes the US toward war on Iran. They are both working on the same side of these issues but why do they keep trying to draw us in?” he asks. Paul says “unwritten agreements” exists compelling the US to ensure the American military defends both Saudi Arabia and Israel. “But when the US becomes so involved, we are the real losers -- especially the American taxpayers, who are forced to finance this global military empire,” he adds. US Secretary of State John Kerry visited with Saudi leaders last week to attempt and keep the rift from widening further. “We know that the Saudis were obviously disappointed that the [Syrian] strike did not take place and had questions about some of the other things that may be happening in the region,” Mr. Kerry said, according to Foreign Times. 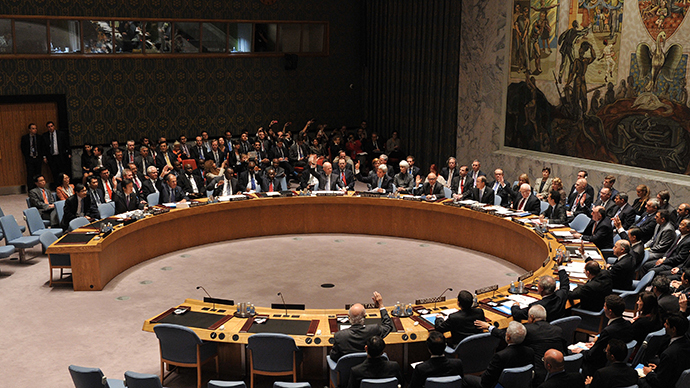 Leaders from both nations engaged in a “very frank” talk, Kerry said, and agreed that all parties oppose an Iranian nuclear weapon program. As the relationship between Tehran and Washington is showing signs of improvement. 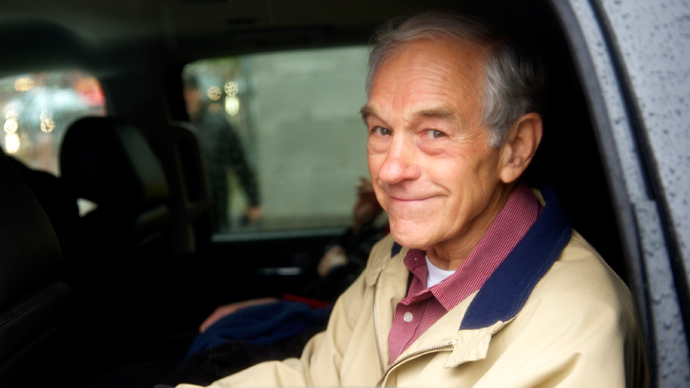 Saudi might not make it a priority to mend things with the US anytime soon — and much to Paul’s delight.